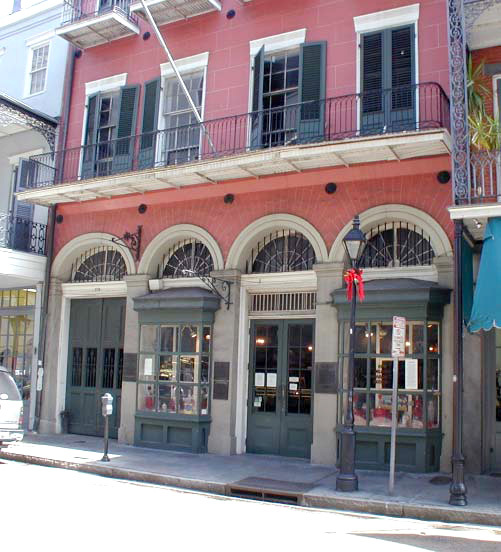 Master Planning and Phasing of Improvements / $1M / French Quarter, NO, La. © 2017 Bailey and Associates. All Rights Reserved.